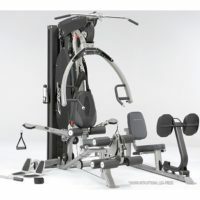 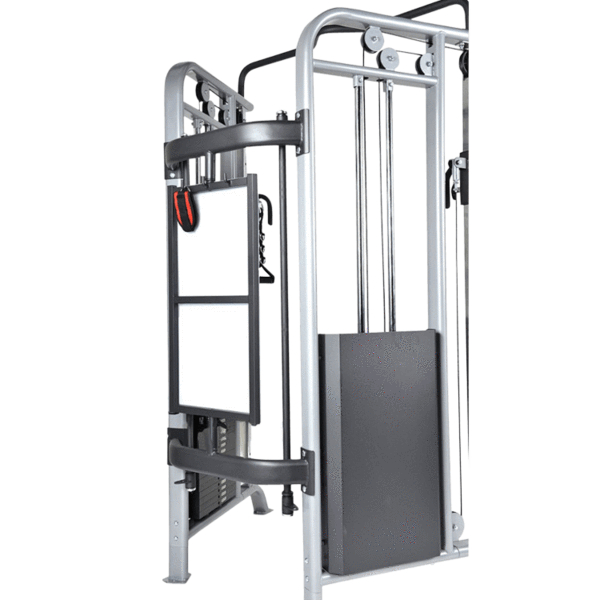 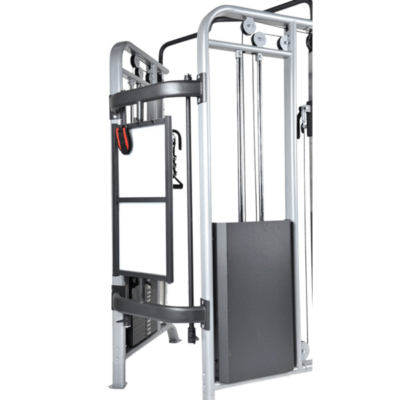 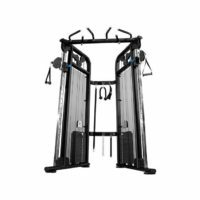 The Viking FT-100 Functional Trainer provides a pretty formidable looking home gym, with all kinds of features and helpful tools for a tough workout, within a compact, at-home model. 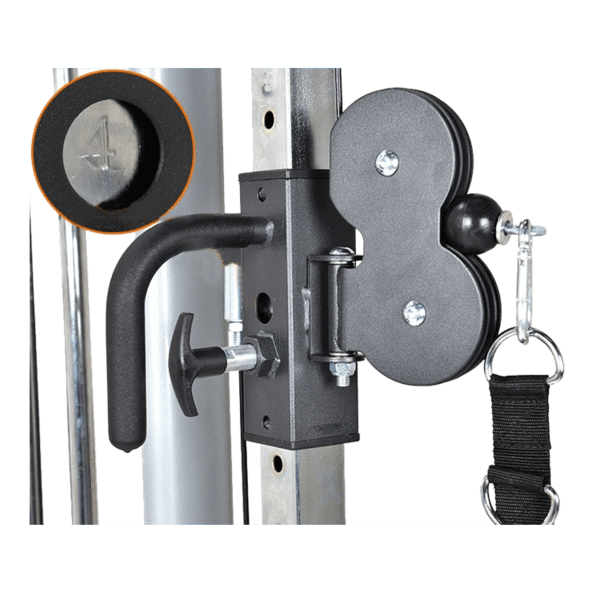 The main selling point with this system has to be the weight stack enclosures, with its numerous weights and safety features. 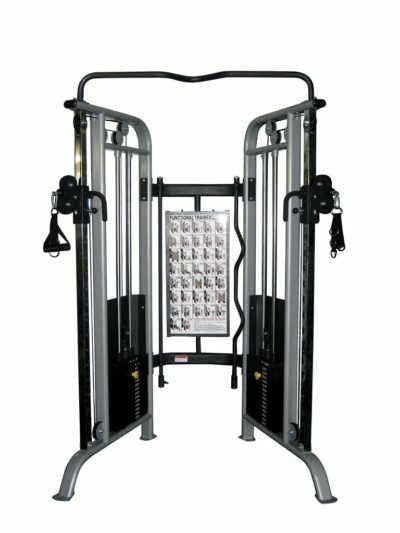 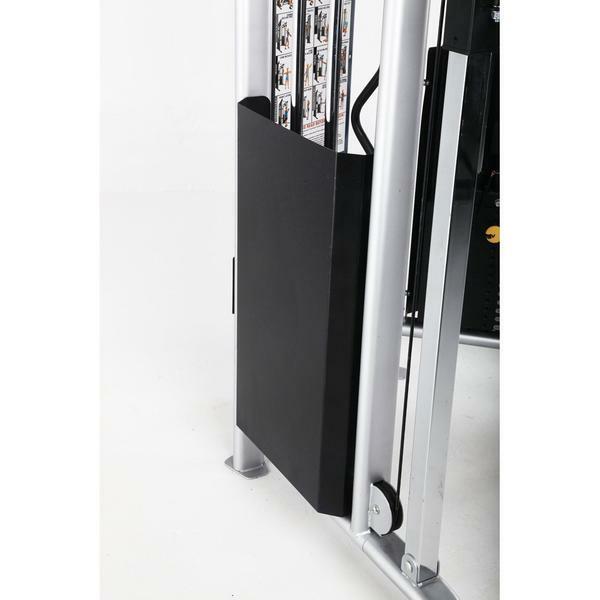 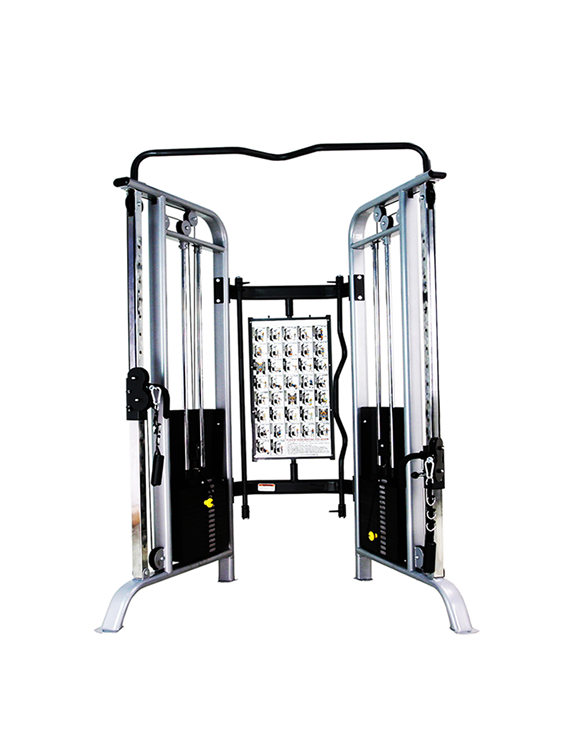 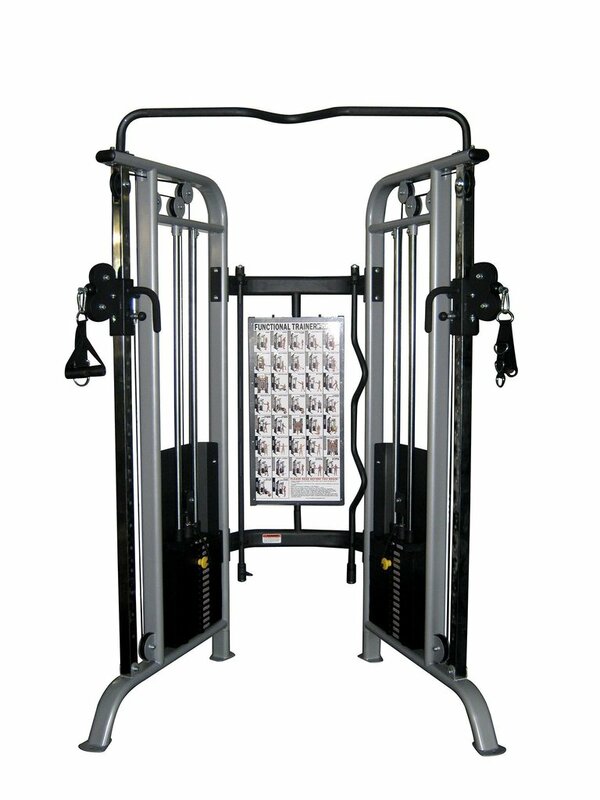 This is a dual system with two weight stacks of 90 KG – 198 LB which are increased in 6 KG – 13.2 LB increments. 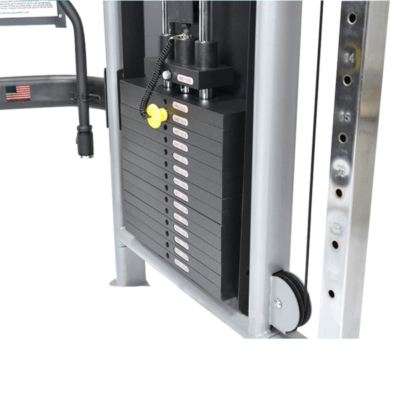 This provides a nice progression between the weights for a diverse workout and goal progression. 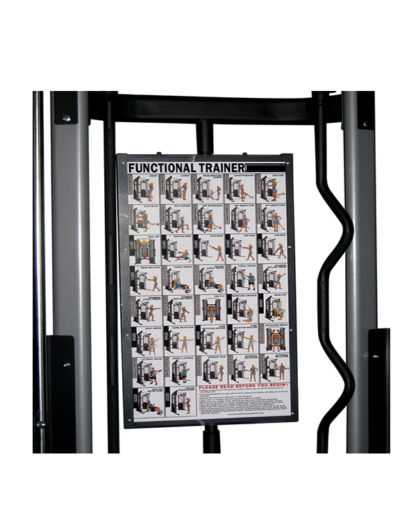 There are more exercises that can be easily performed using a functional trainer. 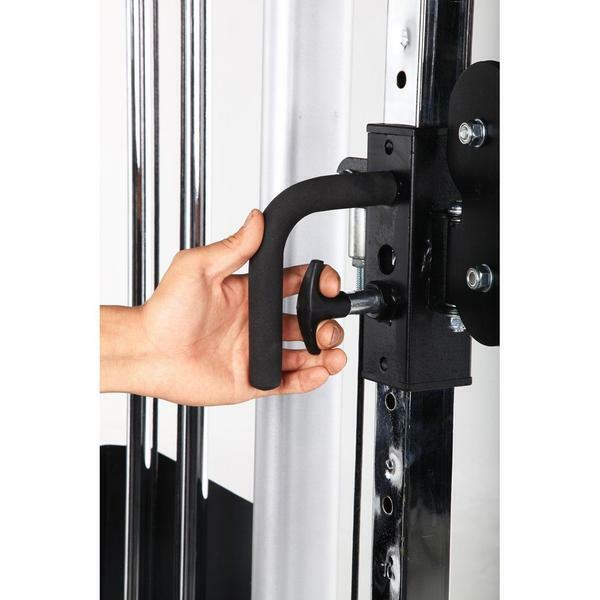 Easy pull pin with handles that adjust the height in seconds. 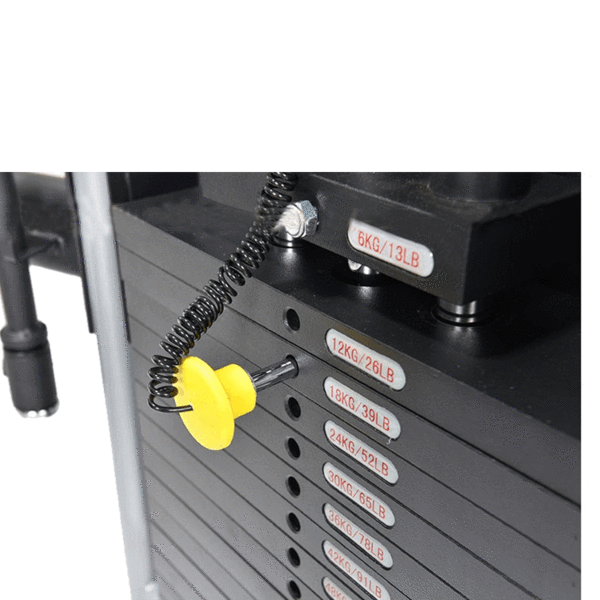 Choose from over 18 x adjustment points. Self-aligning nylon pulleys and bearings that keep exercises smooth. 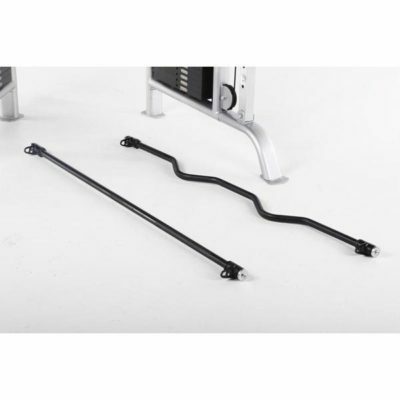 High quality 2000 LB commercial aircraft quality cables.